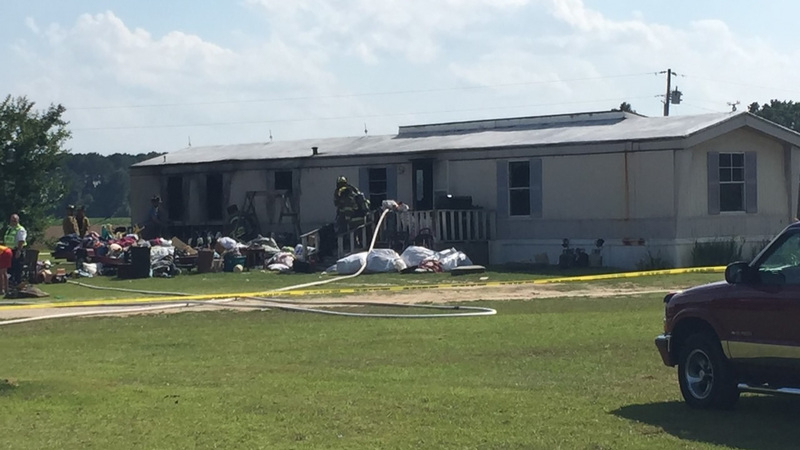 MEADOW, N.C. (WTVD) -- A mobile home was destroyed by fire Saturday afternoon near Benson. It happened at the home on N.C. Highway 96 south. Fire officials said the occupants of the home were trying to use propane heaters to kill bed bugs when their mattresses caught fire. One man suffered minor burns, and a female teenager passed out. Neither one was transported to the hospital.